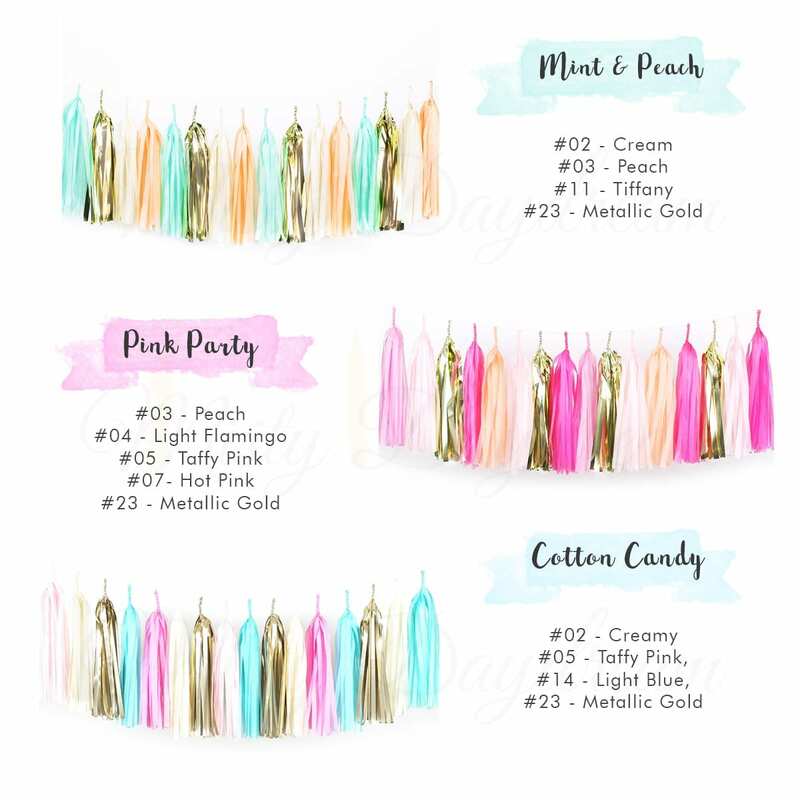 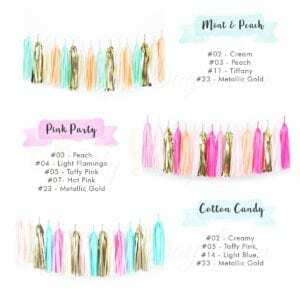 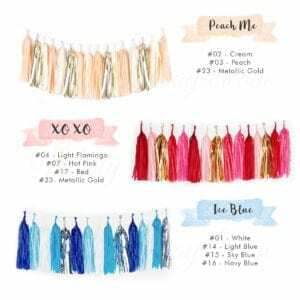 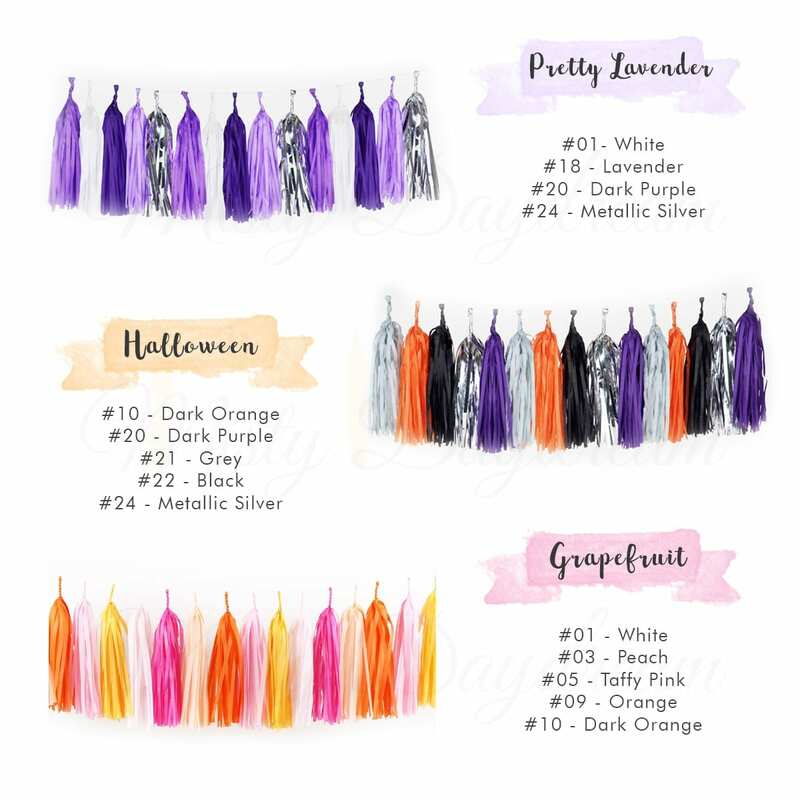 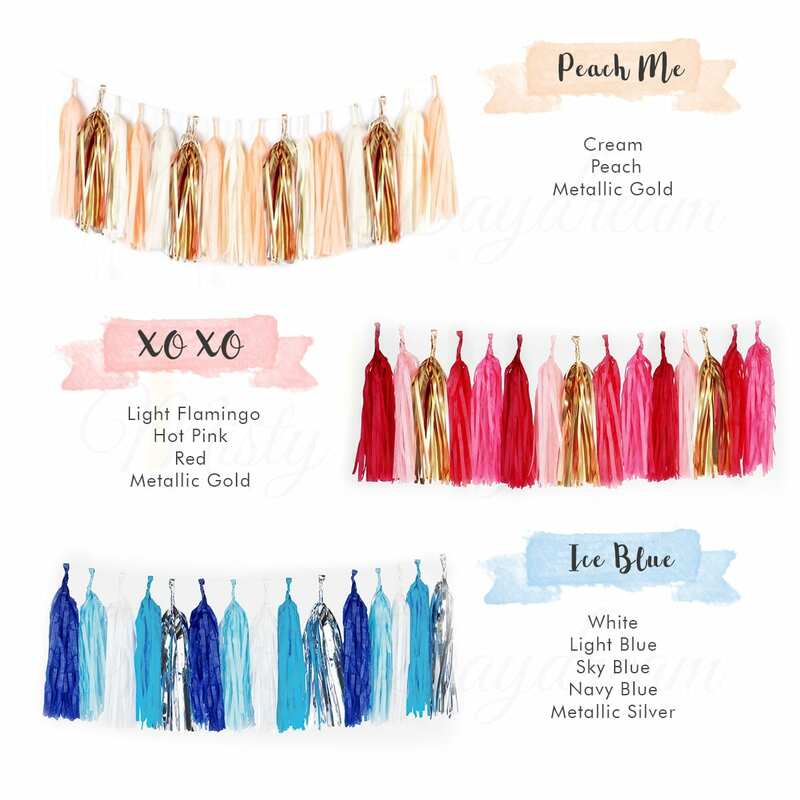 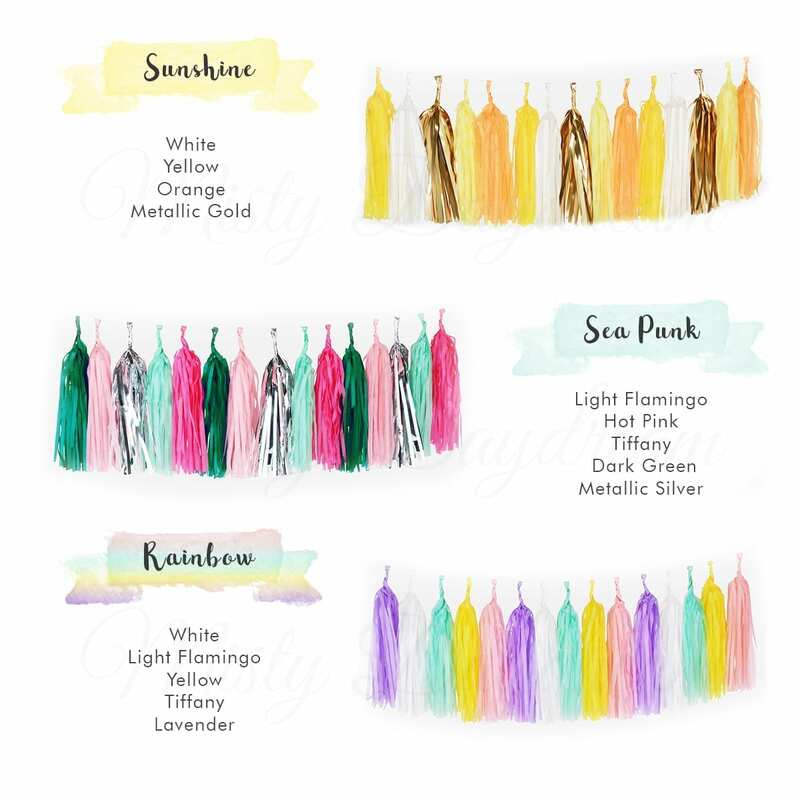 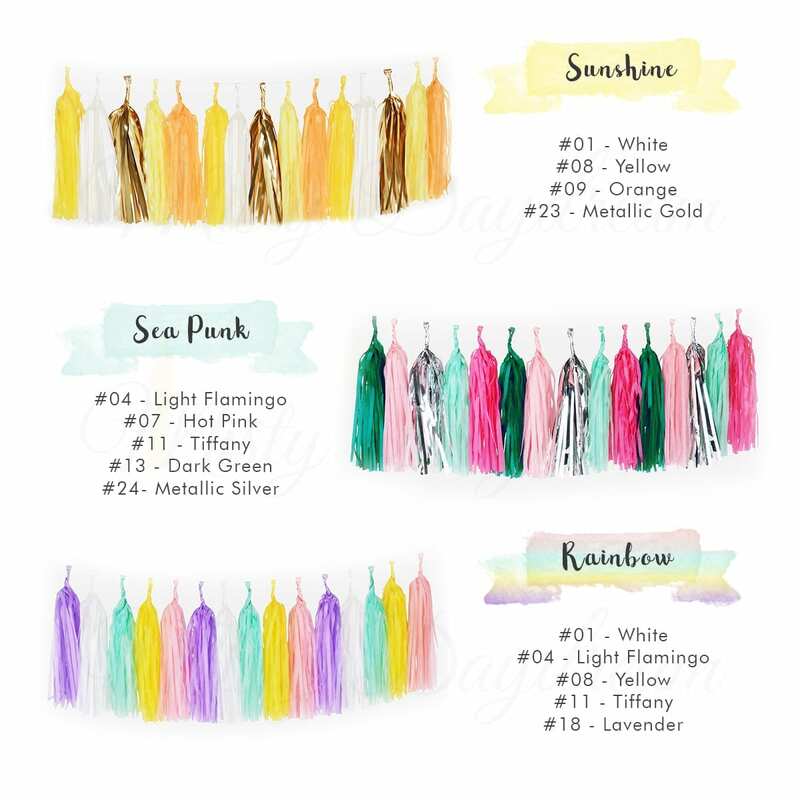 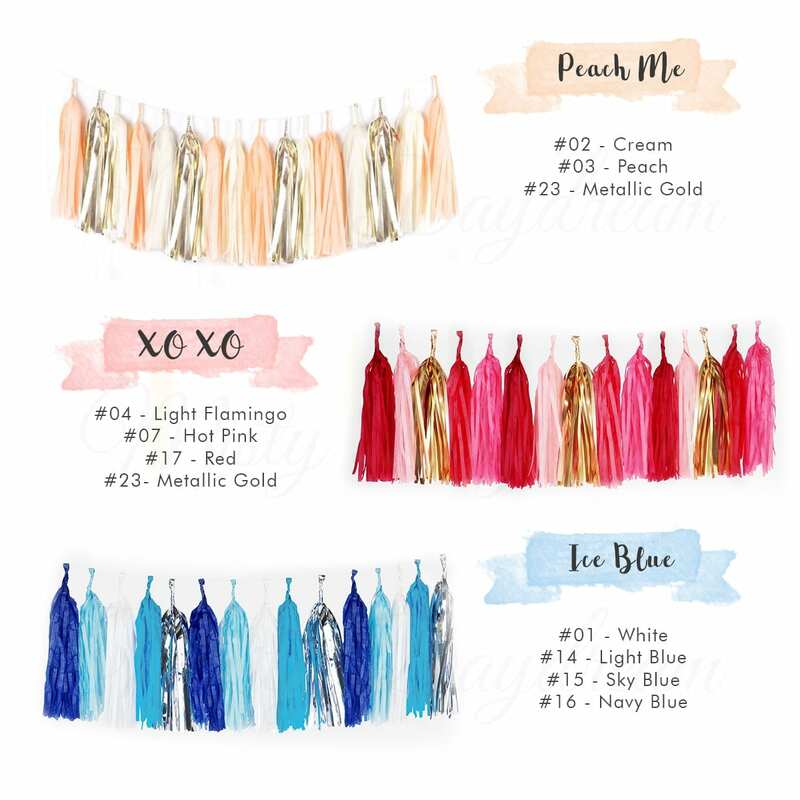 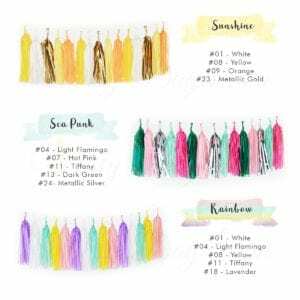 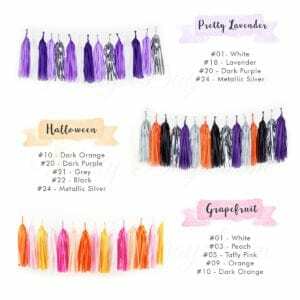 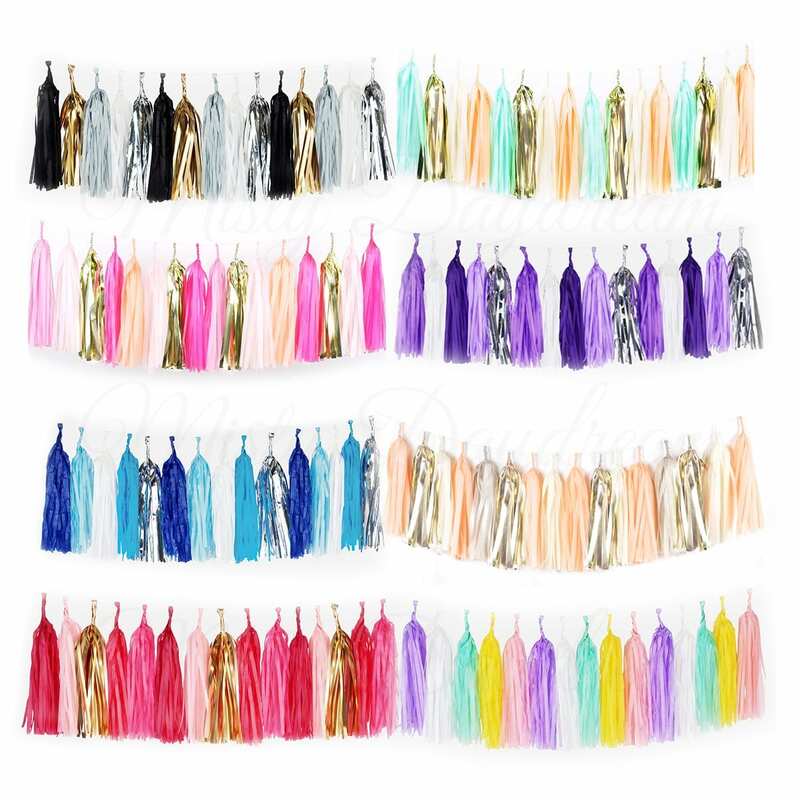 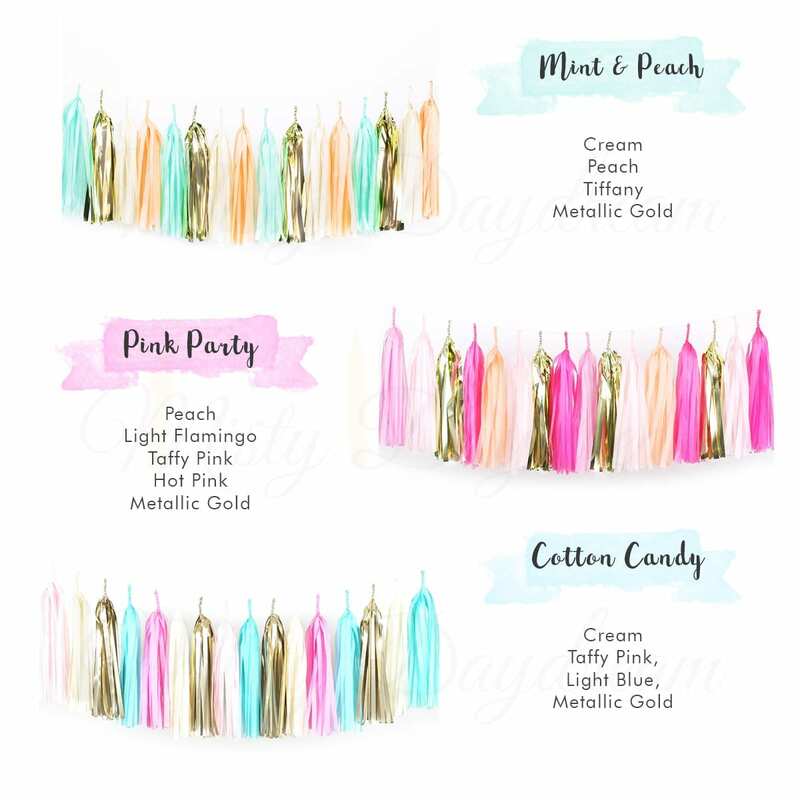 ✦✦ Elegant and sparkly tassel garland ✦✦ will make a statement at any event or celebration. 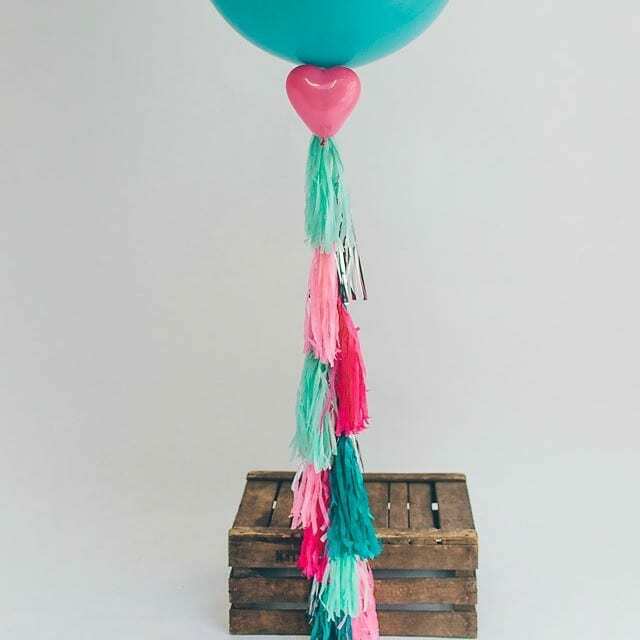 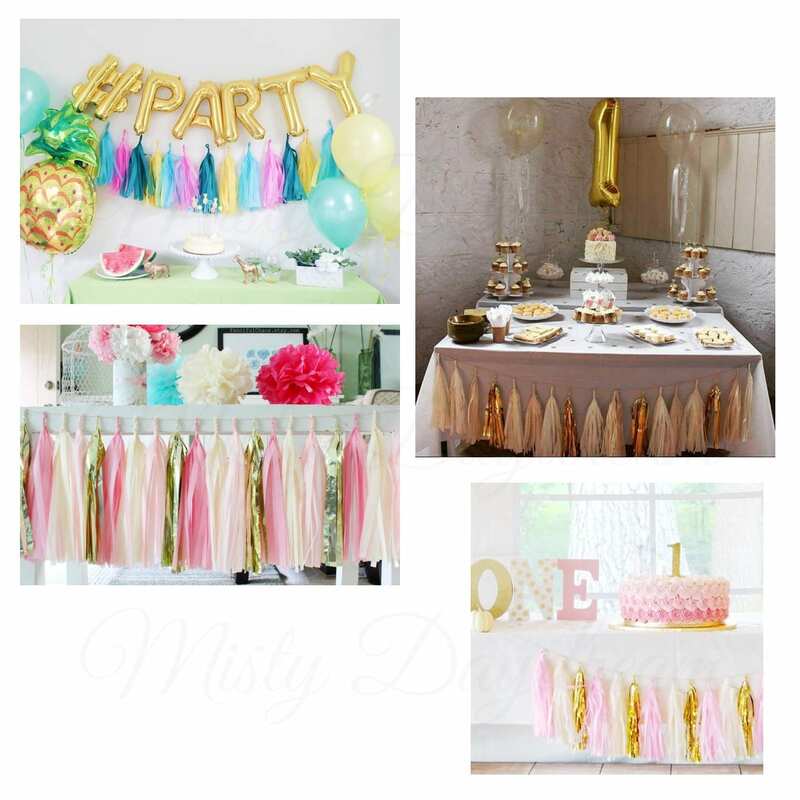 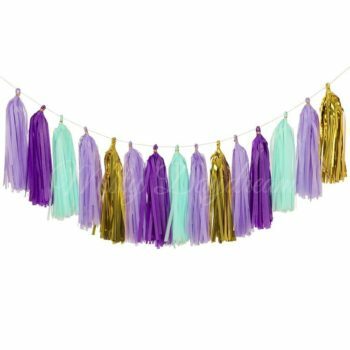 Hang like bunting, use as a backdrop for a dessert table or photo-booth, or as the streamer attached to a giant balloon! 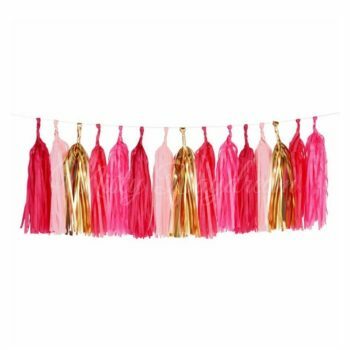 Once the party is over don’t throw them away…use to decorate a bedroom, these are too good to use just once! 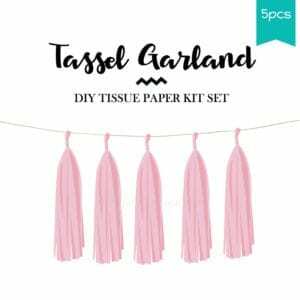 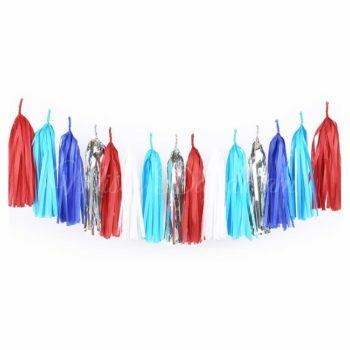 This garland comes flat packed for easy self assembly set of 5. 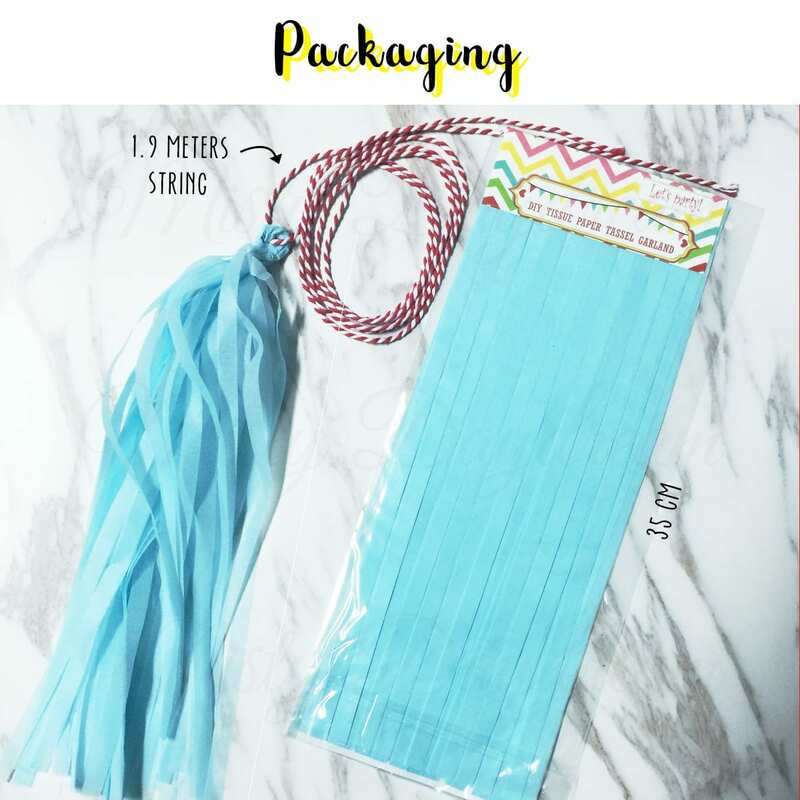 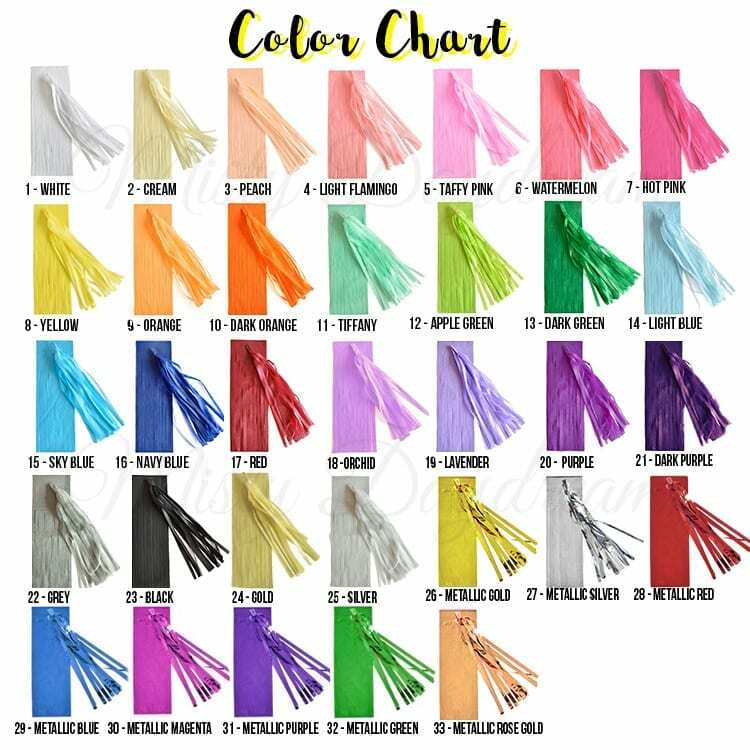 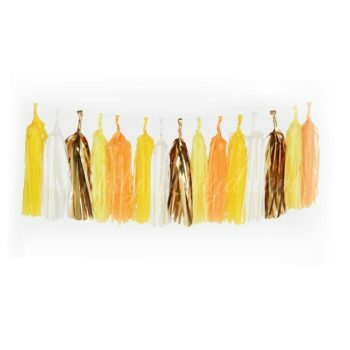 Makes 15 – 25 tassels & assembled garland spans approximately 1.5 meters – 2 meters garlands. 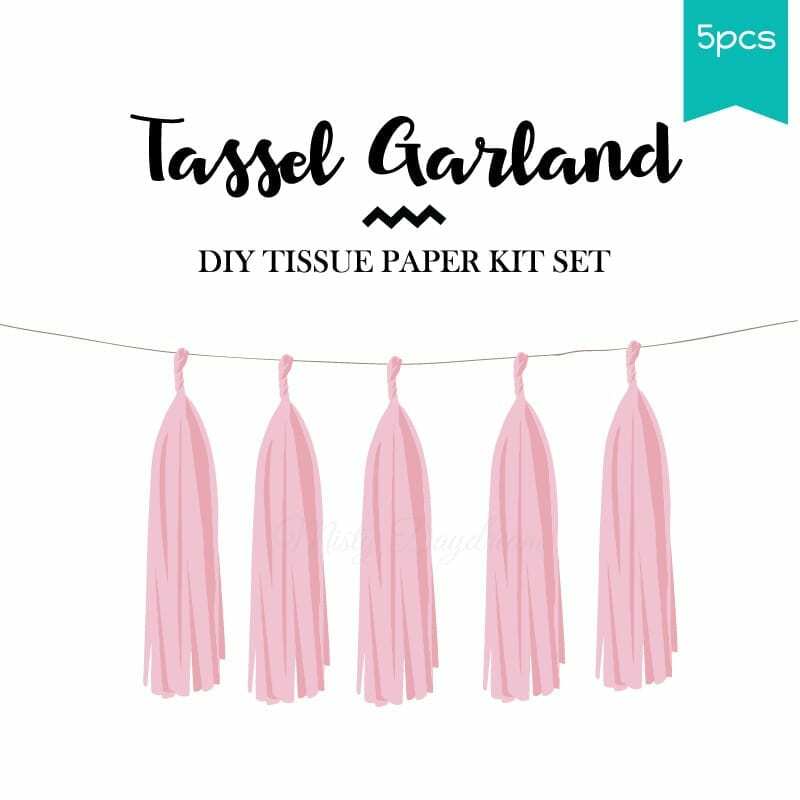 Tissue is pre-cut & twine for hanging is included. 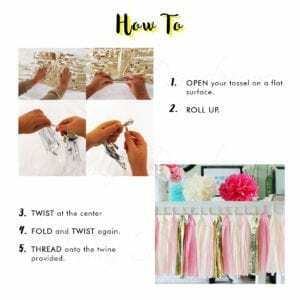 Instructions for assembly are pictured on package insert.